Listing of the Global Dialogue 2013 issues obtained from our press releases, newsletters, and participants. We need your input now. Their are local and global issues, and they needs your ideas. Global Dialogue 2013 will make the difference for the 21st century. You cannot assumed the world will fix itself. Because it wont! Humanity needs you! 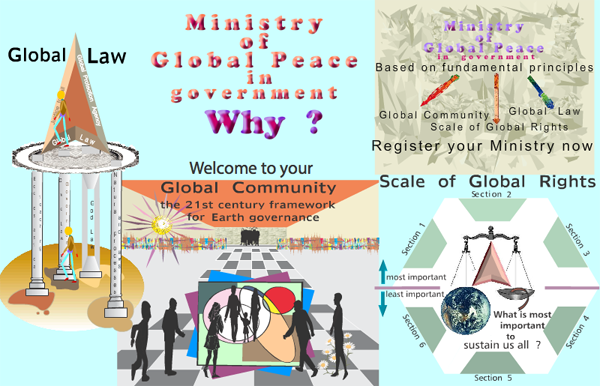 Participate now in Global Dialogue 2007. Send us research papers and articles for our monthly Newsletters. Newsletters are published on our website and sent to about 20,000 readers in 130 nations. You get an instant recognition. Submit a paper for the dialogue. Read the preliminary program about the Call for Papers and register now (there are no cost for registration). 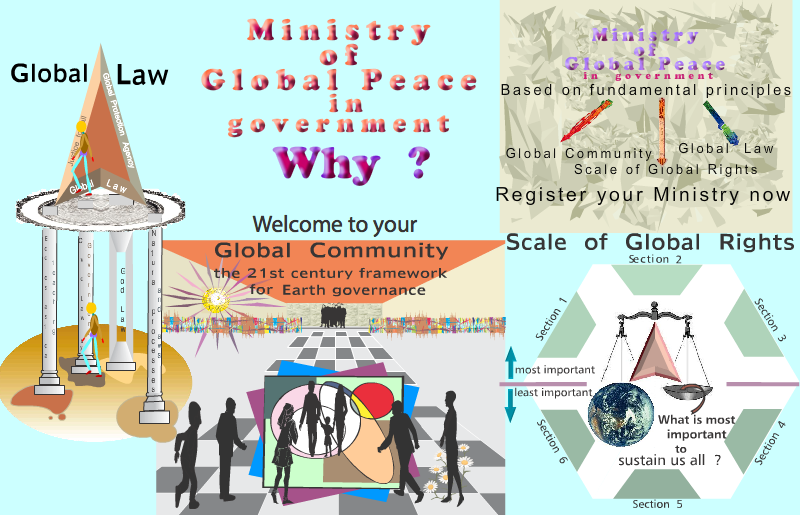 Every time you send us a message please make sure that your subject matter indicates that it is about Global Dialogue 2013. We are receiving hundreds of messages every day but most of them are being deleted because the subject matter does not indicate that it is related to Global Dialogue 2013. Do not send an attachment unless you have previoulsy made arrangment with us about it. We have now leaders from all over the world participating in Global Dialogue 2013. Many more will be applying between now and August 2007. Verify that your information was properly entered. Let us know if a correction is required. Leaders of the Discussion Roundtables and Workshop Sessions are allowed to organize their sessions in their own town, university or home, wherever, as long as they assume all costs. Noone is being paid for their work and expenses. This is strictly on a volunteering basis and no money is available or will be made available. You may also invite the public, experts and all Participants to your Discussion Roundtable. This is a grassroots process and everyone is invited. All Leaders are required now to send an Opening Statement related to their Discussion Roundtable. A Closing Statement should also be sent during the period August 17-22, 2013.